Home \ News \ WildStar Release Date Leaked? 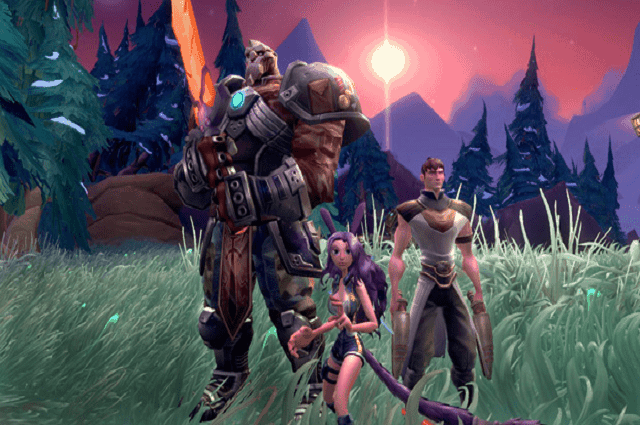 Eager WildStar fans spotted a potential release date leak today after a website published an article containing a video that apparently labeled June 3rd as the official release date. Sadly the website in question removed the article within minutes, but luckily for us the ever-keen Google Spiders managed to claim some of the content in cache. bag, rocket house and housing trophy. The video they mentioned is also unavailable and despite the efforts of many of the Reddit community, it doesn’t appear to be available elsewhere. It’s not unheard of for official MMO release dates to be leaked before their time and it quite often forces the developers to follow it up with an official announcement so if there is any credit to this rumor, expect to hear something from NCSoft in the very near future.